NEW JERSEY (KGO) -- A new photo of Jahi McMath has her family and their supporters feeling vindicated. They posted the photo on Facebook last week with a message that reads in part, "Jahi as healthy and beautiful as ever, proving the naysayers wrong." 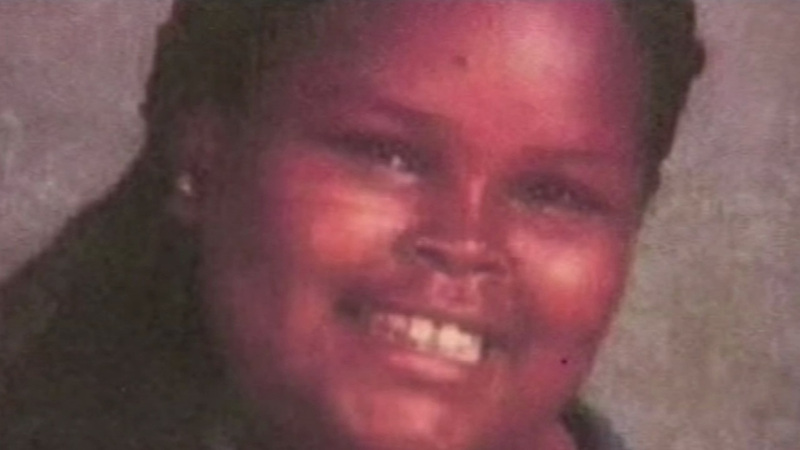 McMath was declared brain dead following tonsil surgery at Children's Hospital Oakland in 2013. The hospital sought to end supportive services for her. But after a lengthy legal battle, McMath's family moved her to New Jersey where she remains on life support. Her family says she is responding to commands to move her fingers.